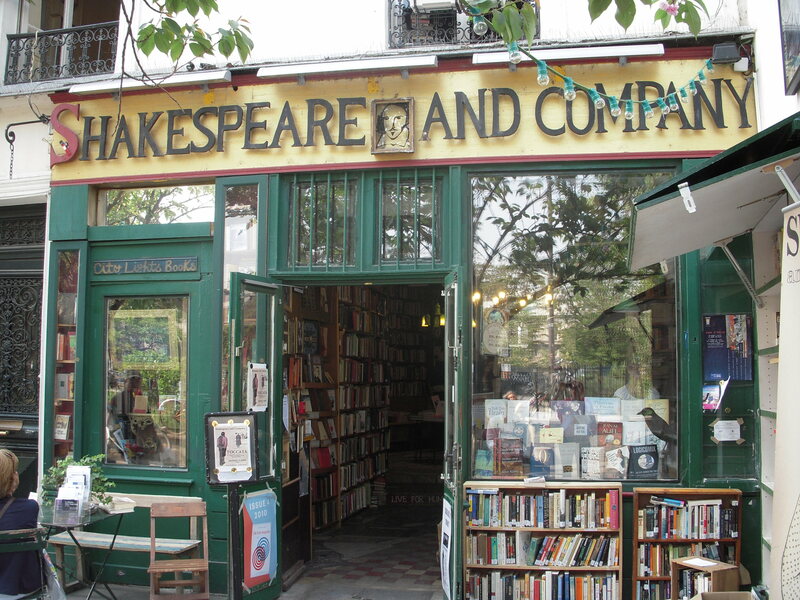 A tribute to Shakespeare & Co and George Whitman (1913-2011). 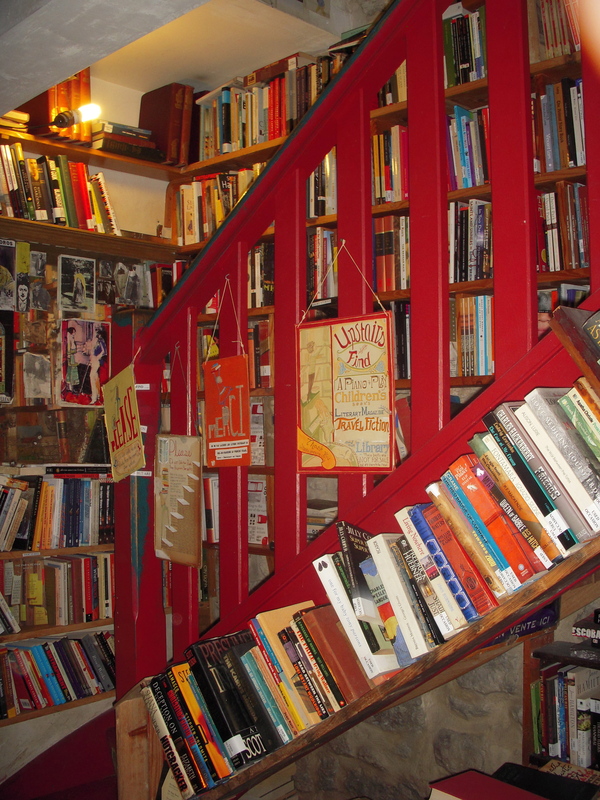 One of my favorite bookstores in the whole wide world. 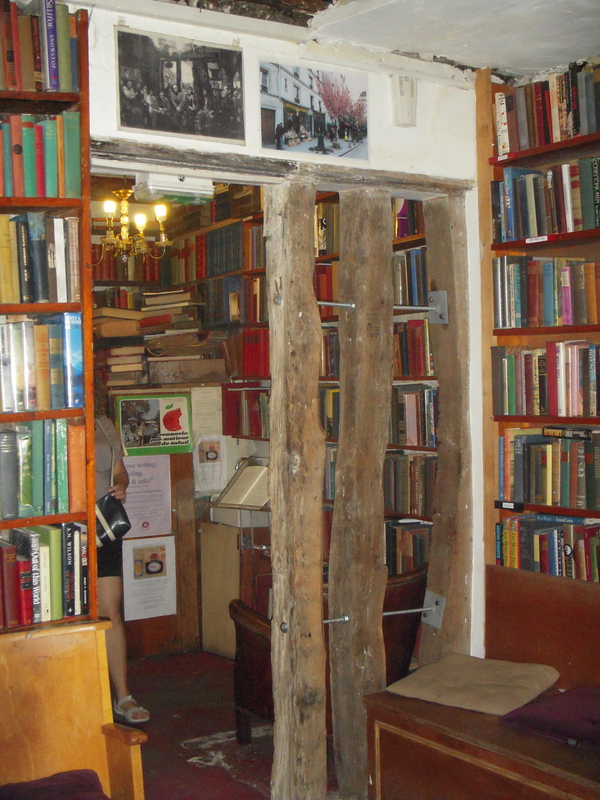 This entry was posted in Literary History, Literary Site and tagged George Whitman, Paris, Shakespeare & Co by americangirlsartclubinparis. Bookmark the permalink. 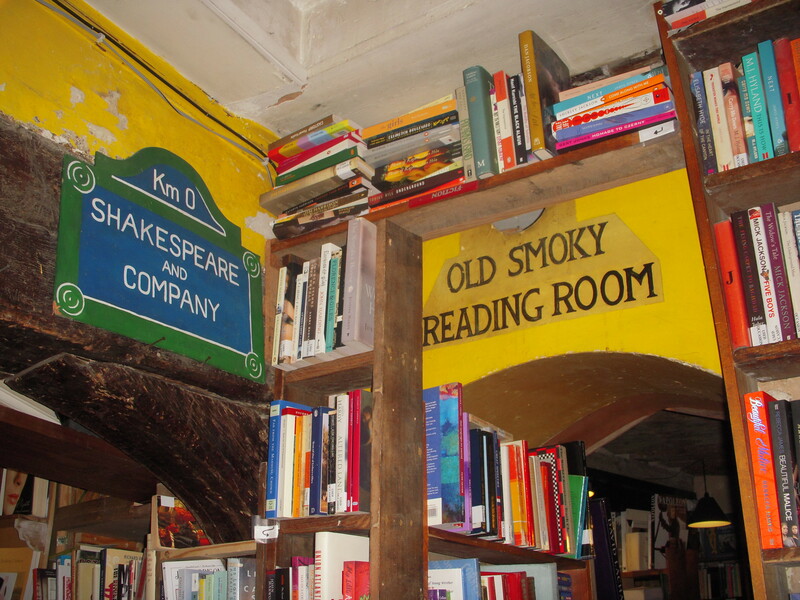 J’adore Shakespeare & Company. No place like it on earth. Thank you, George Whitman (1913-2011) and both Sylvia’s who inspired him. All my best to Sylvia Whitman who has been and will continue to carry on her father’s work. 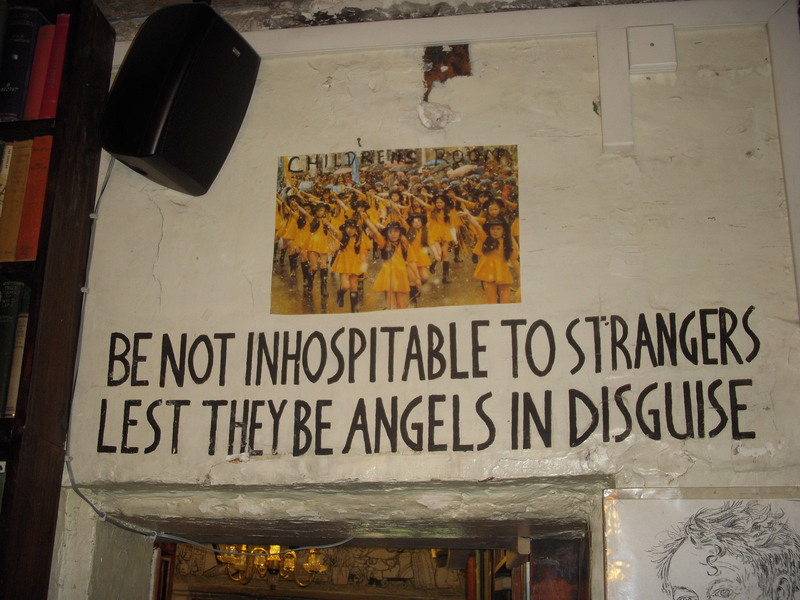 ..A sacred art space when one considers the art, artists, writers, poets that still live here. neglected one of its treasures? I could live in this place! !